The recently announced make-up of the United Nation’s panel probing the recent events in Gaza has Israel fuming. Most notably, the panel’s chairman, Canadian Prof. William Schabas, has a long history of anti-Israel bias, leading Israel’s Foreign Ministry to call into question the honesty of such a panel. “Already at the time that the decision to establish the committee was adopted, on July 23, the Prime Minister and the Foreign Minister announced that the Human Rights Council long ago became the Terrorists Rights Council and a ‘kangaroo court,’ and that the findings of its ‘investigations’ are predetermined,” the Foreign Ministry said in a statement. The composition of the three-member panel was announced somewhat prematurely on Monday, as one individual named to the probe, British-Lebanese rights lawyer Amal Alamuddin, immediately issued a statement declining the appointment. 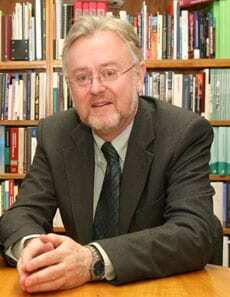 Schabas is a professor of International Law at London’s Middlesex University. He has called for Israeli Prime Minister Benjamin Netanyahu and former President Shimon Peres to stand trial before the International Criminal Court for war crimes. He also supported the 2010 Goldstone Report, though he later acknowledged there were far worse atrocities committed elsewhere in the world. Israel rejected the Goldstone Report from the outset, refusing to cooperate with the fact-finding mission. It claimed the report was prejudiced and full of factual errors. The decision to investigate the current conflict came after a marathon seven-hour emergency meeting of the UN Human Rights Council on July 23, and the final report is meant to be presented in March 2015. The third member of the team is Doudou Dienne of Senegal, former UN watchdog on racism and post-conflict Ivory Coast. Schabas rejected the accusations of anti-Israel bias leveled against him. He told CBC News, “the suggestion that I’m anti-Israel is absurd. Like everybody inside and outside Israel, I disagree with people. 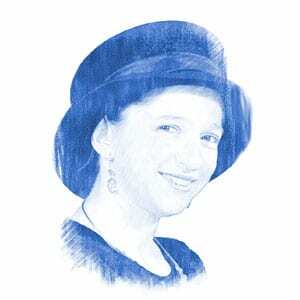 Is everyone in Israel who has an opinion about Netanyahu anti-Israel?” he said.